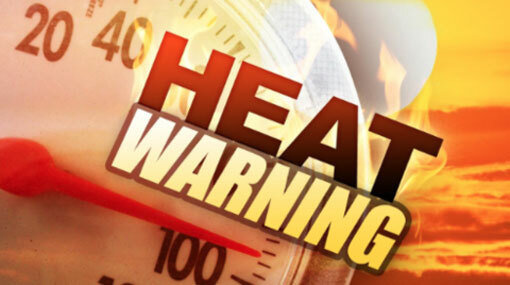 The Department of Meteorology has issued a heat advisory for the North-Western Province and Mannar, Kilinochchi, Mullaitivu, Vauniya, Trincomalee, Hambanthota and Monaragala districts. The advisory said that the heat index, the temperature felt on human body is expected to increase up to ‘Extreme Caution’ level in most parts of North-Western province and the abovementioned districts during tomorrow. Meanwhile the department also said that thunderstorms accompanied by lightning and thunder are likely to occur in Sabaragamuwa, Central and Uva provinces.